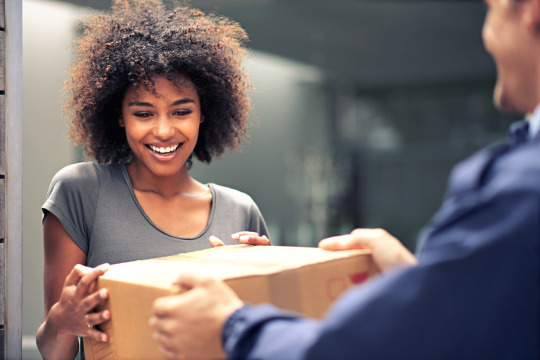 Never fear – postal strikes won’t stop us getting your parcels there! As a result of ongoing strikes and the resulting negotiations between Canada Post and the Canadian Union of Postal Workers (CUPW), Royal Mail announced on 15 November that it has suspended its shipments to Canada until further notice. But fear not, we at Mail Boxes Etc. can offer alternatives for your urgent post and packages! The strikes, which have been going on for several weeks, have resulted in a major backlog of parcels and packages waiting to be delivered. Canada Post is aware of the huge impact this is having, especially with Christmas approaching, and they are continuing to attempt to reach a settlement with the CUPW. If you have friends or family in Canada and want to be sure they get their Christmas presents before the big day, or you’re a business or eBay seller and you’ve got packages to go, pop into your nearest Mail Boxes Etc. to find out how we can help. Our international couriers are ready and waiting to get your parcels to their destination. We have a huge choice of services at competitive prices, and we’re always happy to provide export and shipping advice, as well as handling all your paperwork and customs documentation. Talk to us today about how our couriers can help you beat the strikes and get your post and parcels safely and speedily to Canada.